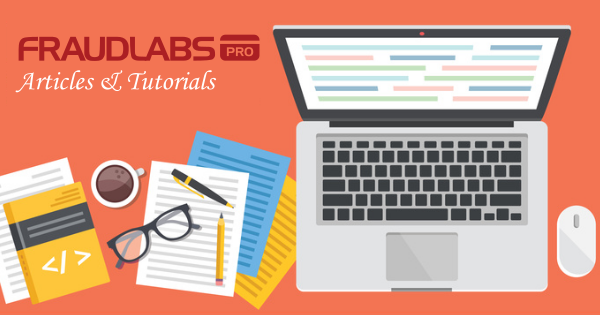 This tutorial shows you step-by-step instruction on how to add the FraudLabs Pro secured seal on the WooCommerce platform in the footer section. However, you can embed the seal on any pages you want on the WooCommerce platform. 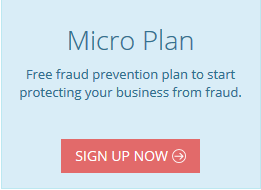 Go to https://www.fraudlabspro.com/secured-seal page and copy the secured seal code. Go to WordPress administrator and select Appearance > Editor. Press Update file to save your changes. What is Validation Order on FraudLabs Pro for WooCommerce?